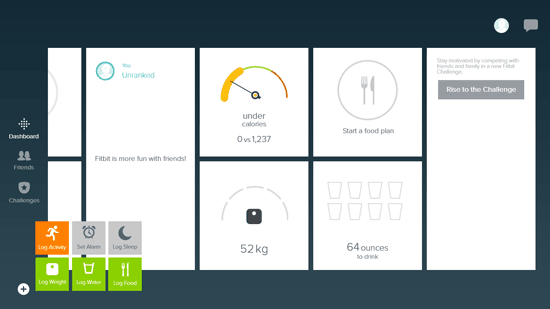 Fitbit is an official app of Fitbit that is developed by the Fitbit that is available for free on the Windows 8 and 8.1 PC. Fitbit is an activity tracking and fitness app that works with your devices and the native Fitbit products. It helps in tracking and logging in data for activities like sleep, food intake, water intake, calories burned, number of steps walked and more. 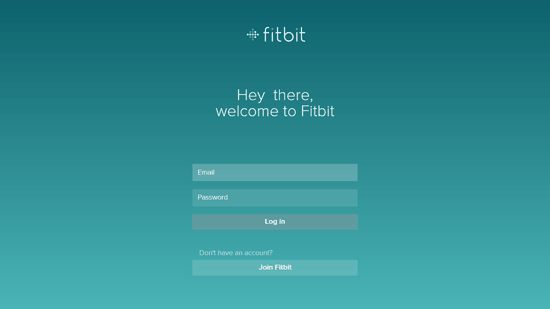 The app requires the user to log in to their Fitbit account before accessing the app further. If you do not have Fitbit account then you can create an account on Fitbit. Logging in to your Fitbit account will help your data sync among your Windows 8 or 8.1 app and the other data that have been saved on your other devices such as a smartphone, Fitbit product like Fitbit Charge, Fitbit Surge, Fitbit Flex, etc. 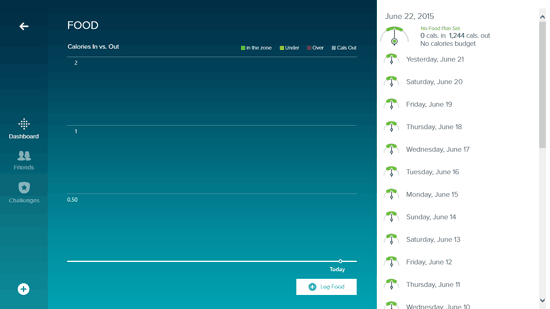 When you log in to the Windows 8 or 8.1 Fitbit app, the app syncs your data seamlessly from your other accounts to your Windows app. It also asks you to allow to run in the background, you can click on Allow or Don’t Allow according to what you want it to do. By clicking on the plus button on the bottom left, you can access different options for adding things like log activity, set alarm, log sleep, log weight, log water and log water. All the details are shown with a detailed statistical chart representation for a better understanding of how you are going with your activities, food intake and other similar things. You can also try other fitness apps for Windows 8 like bodeefit and madbarz. In the friends section, you will see the list of friends who are using Fitbit and how they rank and how they are progressing. 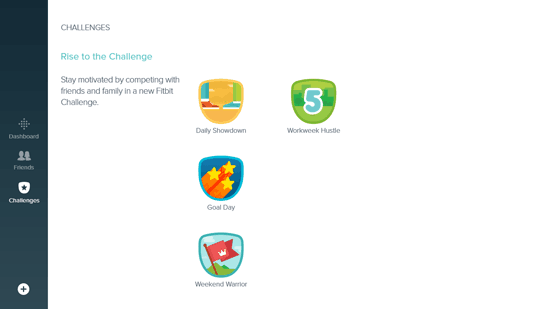 In the Challenges section, you will see different challenges that you can take for the day. The challenges include daily showdown, workweek hustle, goal day and weekend warrior.